If you are a Kids pastor or leader below are some books, resources, curriculum options, leadership development and more!! Children’s ministry has the power to change the lives of kids and families. Unfortunately, it’s not always clear that the work a person does with kids is really making a lasting difference. Ask children’s ministry leaders and kid-influencers if they are making the impact on children’s lives as they had hoped and most likely the responses will be mixed. And for good reason. Research over the past decade has revealed an alarming lack of long-term growth in the faith community as children progress through student ministries into adulthood. It's tough to recruit volunteers--so hang on to those you've got! You'll keep volunteers longer and keep them happier by giving them more than just a volunteer job. Instead, give them a volunteer career. Help them become leaders as well as volunteers! Here's everything you need to know to get your volunteers in the right job, then help them to grow in their skills and enthusiasm. Jim Wideman offers practical strategies for any size church. Learn the secrets of retention, and ideas that really work...instill proven leadership skills...and grow your church volunteers to be happy, inspired, and in it for the long haul. You probably have a short list of people who impacted you during your childhood and teenage years. 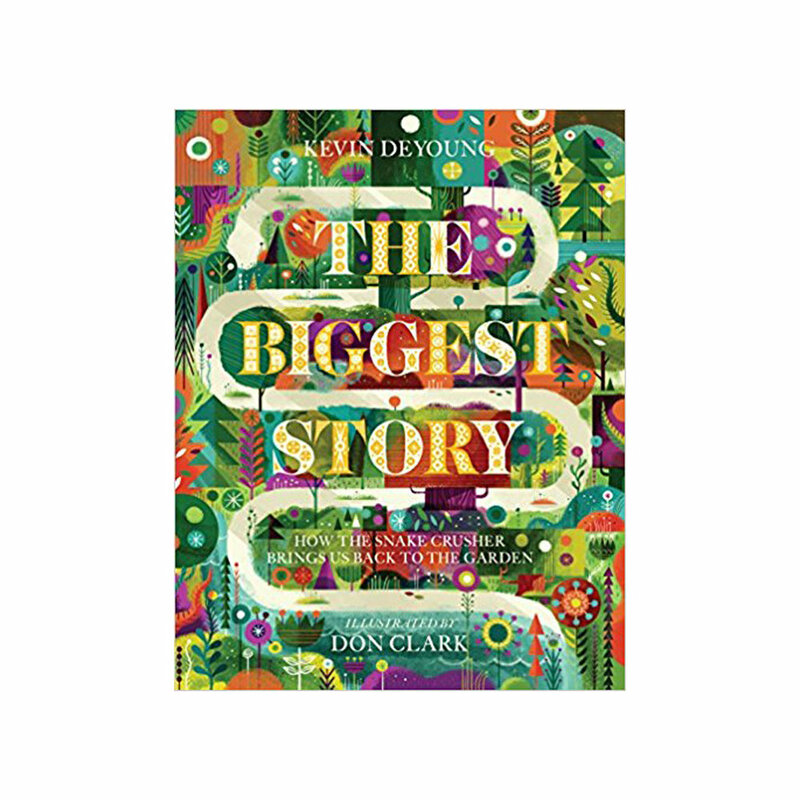 When those individuals intersected with your world, they became a new kind of leader for you. 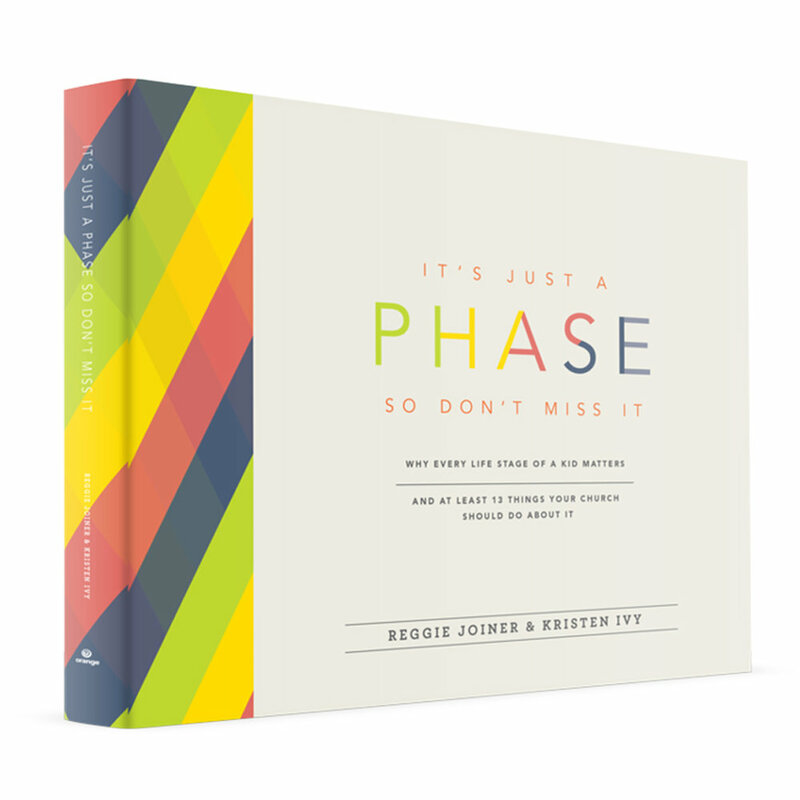 A New Kind of Leader, by Reggie Joiner, explores seven beliefs and practical applications that will cause you to reimagine how you influence the next generation. Because when you hold the door open for a kid, you hold the door open for the future. Life Church has an online platform where you can find sermon series, teaching scripts, graphics, and more for your kids ministry. Everything is online and is FREE! First Look is a Pre-K curriculum that gives you access to a yearly scope for teaching, resources for parents, graphics, videos and much more! Check the yearly prices for what your ministry would need access to today. 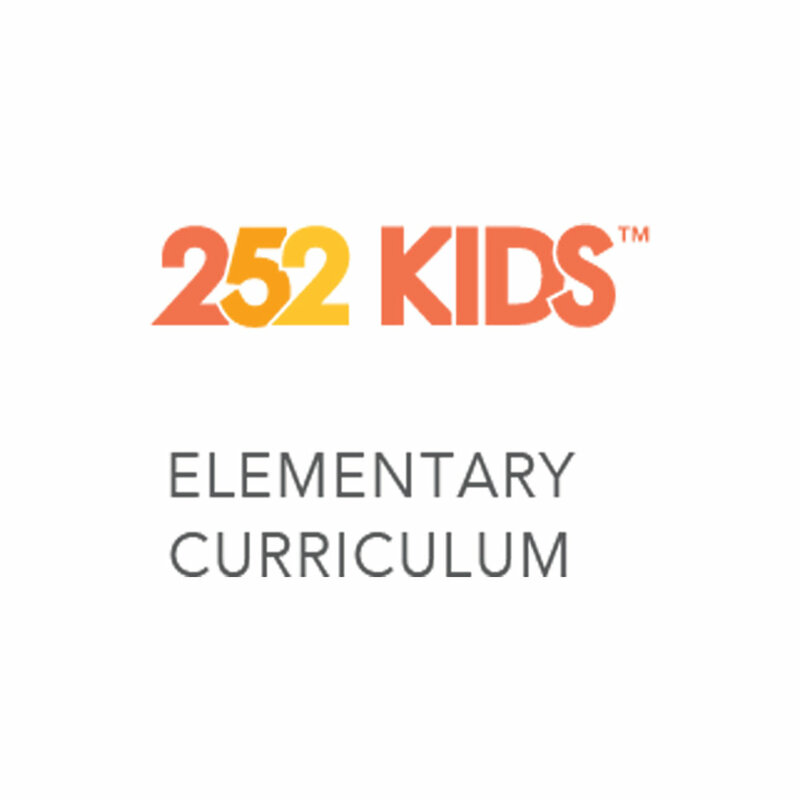 252 Kids is an elementary curriculum that gives you access to a yearly scope for teaching, resources for parents, graphics, videos and much more! Check the yearly prices for what your ministry would need access to today. You can exist. Or you can really live. The first way is sort of unavoidable. You breathe in and out. You eat and drink when you need to. You sleep when the sun goes down and wake up each morning. But the second–really living–is a choice that takes confidence. It means really believing what God says is true so you can make not only good choices, but the best choices. So you can live fully alive. So . . . what does God say? And what are you supposed to do about it?